One day, as if by magic, there were toads everywhere in Hull. Then, just as quickly as they appeared, they disappeared. After what seemed like the longest hibernation they are back, living within these pages. 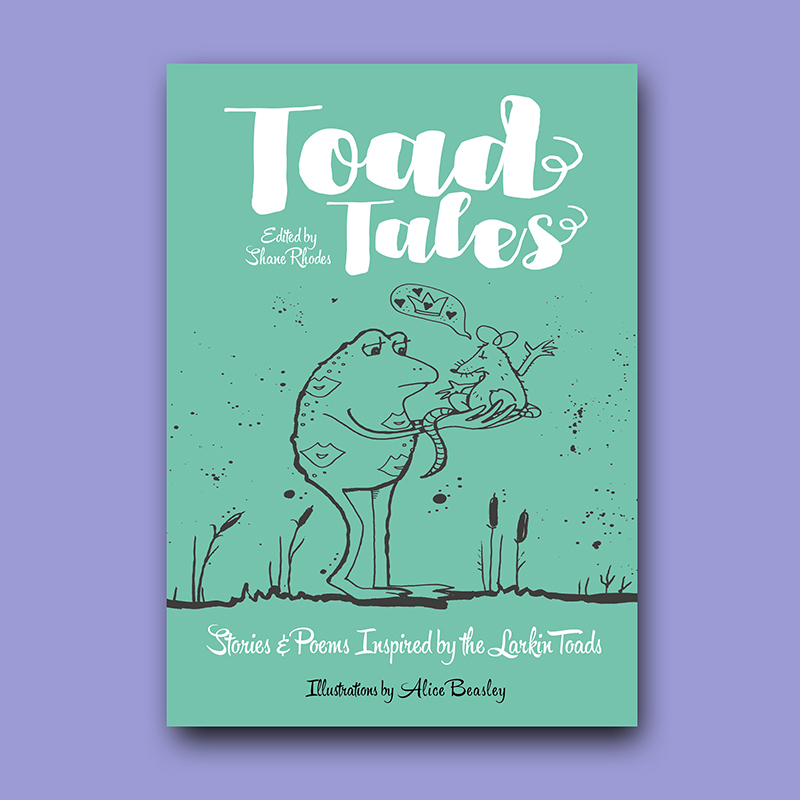 Toad Tales is an enthralling account of the Larkin Toads’ adventures while they were away. Various authors. Illustrations by Alice Beasley.